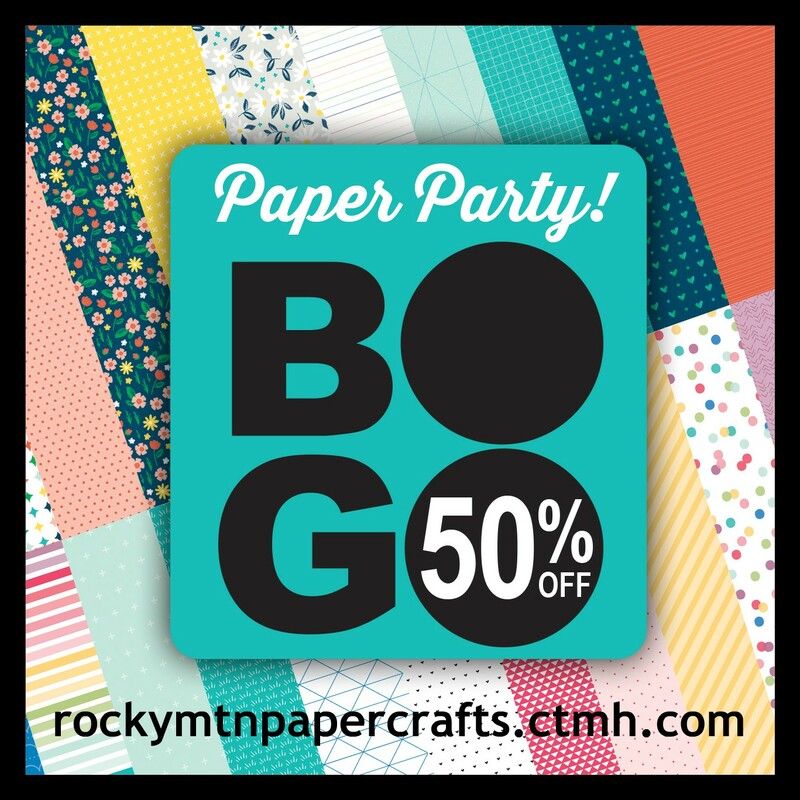 In case you have not heard the news, Close To My Heart is having a Paper Party! Paper packs are currently Buy one, Get one Half off! Now is a great time to add to your collection. Coordinating cardstock packs are also included! You can view the current selection here! Thanks for sharing with us at CRAFT this week. 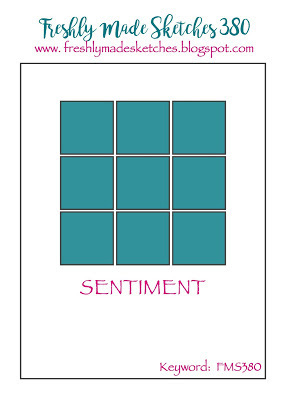 Your paper choices created a fresh & lovely card! 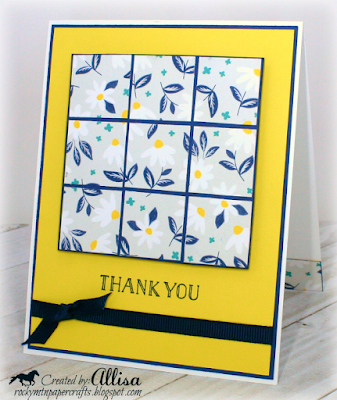 Thanks for sharing with us at Freshly Made Sketches this week! 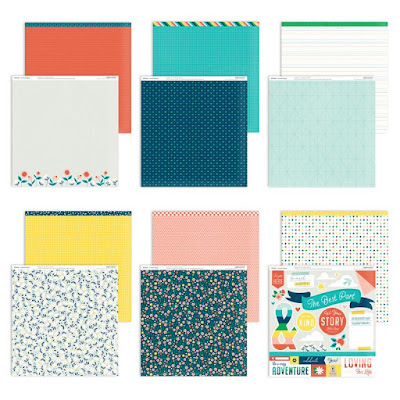 This paper is so beautifully bright and cheery! Such a gorgeous card! Thanks so much for joining us at Freshly Made Sketches. What a bright and beautiful Spingtime card! I love the creative square design. Thank you for inspiring us at Heart 2 Heart! Love your card! 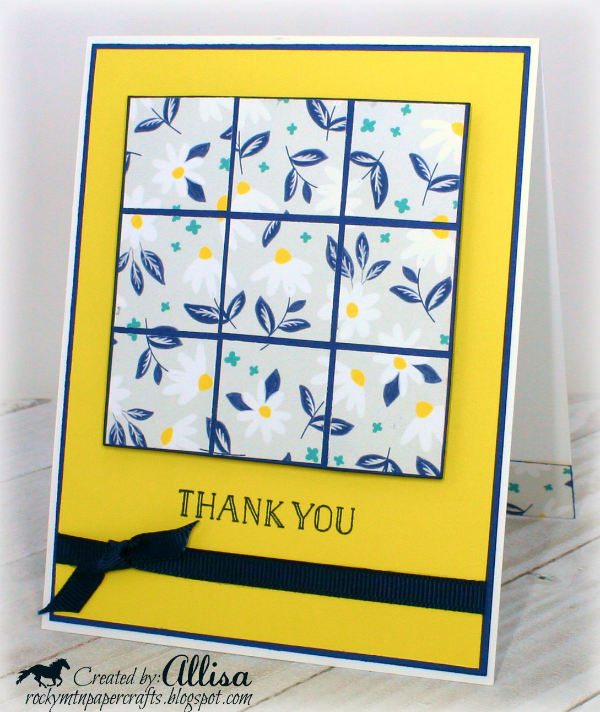 That flower print works perfectly for the squares! Thank you for joining us at Heart 2 Heart! I just always love your cards! This one is so simple and so pretty. Thank you for playing along with us at H2H. Clean, simple, pretty and very effective! Thank you for joining us at the CRAFT challenge this week. Lovely card, well done! Thanks for joining us at Daisy Chain Challenges. Very Pretty! I love the grid look super cute! Thanks for playing along with Heart 2 Heart Challenges (H2H). This is such a great sketch and you interpreted it perfectly! Thanks for playing with us at Heart 2 Heart!